Well, hey, it's Spring! Okay, so it doesn't feel too much like it around here just yet, but any minute now we'll be surrounded by birdsong & pretty blooms. Heck, even just some greenery will do! 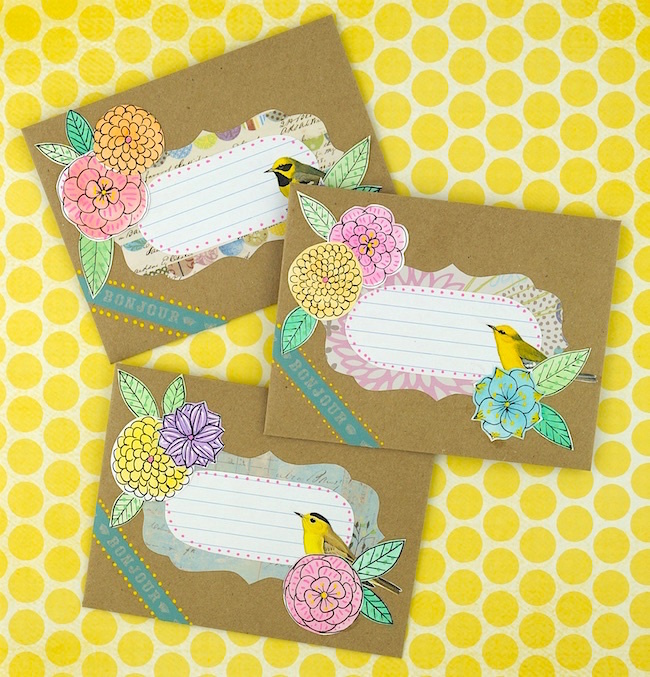 In the meantime, let's have a Spring Fling with pretty paper products. Sounds good, right? Our favourite kind of giveaway is the surprise kind of giveaway. Opening your mailbox to find a package full of pretty crafty surprises makes for a guaranteed good mail day! 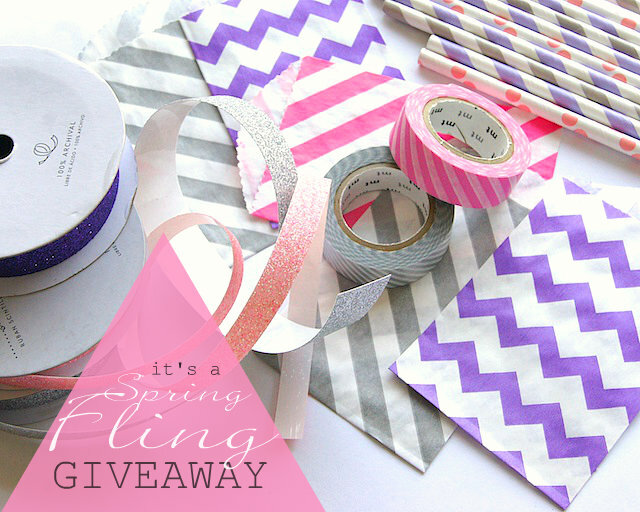 So, we're giving away a Spring Fling Surprise Pack - a special Omiyage gift set full of lovely things like washi tape and paper straws and cute stationery and ... Well, to be honest, we don't even know what's in it yet. We'll use your answer to the giveaway question to determine what kind of colours and patterns and things you're into. We do know that the contents of the surprise pack will be valued at $30 or more AND if you like Omiyage, you'll like it too! Enough talk? Ready for your chance (or rather chances - there are 4!) to win? 1. Leave us a comment linking to your favourite Omiyage product and what you'd use it for or why you like it. Kinda like this: "I love this Shocking Pink washi tape: http://www.omiyage.ca/product/shocking-pink-mt-washi-tape I'd use it to add a little neon fun to my daily planner!" or maybe something like this: "This floral notebook is so pretty: http://www.omiyage.ca/product/coffret-du-couturier-scrap-notebook-flower. I'm loving black & white this spring!" Optional - for additional entries - please leave a separate comment for each one you do! 2. Follow Omiyage on Facebook. 1 entry. 3. Tweet about this giveaway. Please link to your tweet. 1 entry. 4. Pin your favourite Omiyage product. Please link to your pin. 1 entry. Giveaway closes April 3, 2012 at 12pm EST. Winner will be chosen at random and announced via Facebook / Twitter. Prize valued at approximately $30 CDN. The theme for our daughter's 1st birthday party is Where the Wild Things Are and I'm planning on making some bunting from it to look like leaves and vines! I am already a facebook follower. I *love* this set right here: http://www.omiyage.ca/product/lily-of-the-valley-washi-tape-triplets-brown. I would use these on cards and in my art journal! And I already follow you on FB! My favorite is definitely the Washi Tape Cuties in Macaron (http://www.omiyage.ca/product/macaron-washi-tape-cuties-8-roll-set)! 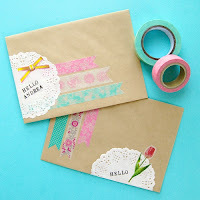 It would be perfect to give some items in my home a little spring make-over and to decorate cards and envelopes with! 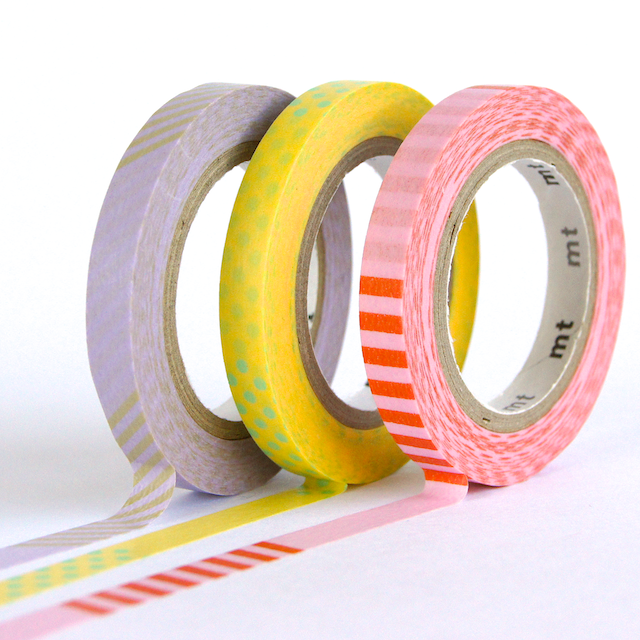 I need to own the Washi Tape Colour Palette - Lights: http://www.omiyage.ca/product/washi-tape-colour-palette-lights to spruce up my desk & assist with the much dreaded "spring cleaning". AHH! The paper straws are so cute, it would brighten up my kid's meals any day! I liked ya, tweeted about the giveaway and just all-around think you're awesome. I already follow you on facebook ! I also "like" and follow you on facebook for a long time! Lovely giveaway! Do I need to repeat my choice for every entry? I looooove MT washi, and I love polka dots! This roll covers both loves http://www.omiyage.ca/product/gold-dots-mt-washi-tape and would be perfect for using on wedding card envelopes this wedding season! I LOVE this planner http://www.omiyage.ca/product/der-reisende-planner-navy it combines organizing and a little artistic expression because I could tape photos and papers in it with my other favorite item http://www.omiyage.ca/product/washi-tape-cuties-stamps-stripes washi tape! I pinned my favorite item here http://pinterest.com/pin/201676889535601745/ I pinned it under journals because this is an item I would want to keep to remember what I was doing in life at this time. im thinking about DIY (maybe the one with ester egg card) - wall art for my girl's room! I love your Washi Tape Cuties: http://www.omiyage.ca/product/washi-tape-cuties-flowers-lace - I use them to decorate just about every school supply I have! Pens, pencils, notebooks, etc... Adorable! Already following you on Facebook! :) one of my favourite pages! My favourite omiyage product is the pink glitter tape! Squeee I love this washi tape http://www.omiyage.ca/product/rose-washi-tape-triplets-blue I'd use it to decorate my crafting space I'm just setting up in the our new house, and maybe make a few greetings cards with it! 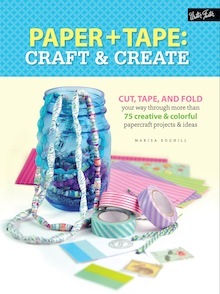 I LOVE Washi Tape and have several rolls of it. But I've been interested in the glitter tape. I don't have any of that. I think the gold glitter tape (http://www.omiyage.ca/product/glitter-tape-gold) or silver glitter tape would be a fun start to using glitter tape. Gold and/or silver would be very versatile, looking good with lots of different colors, and be a nice accent for Christmas cards or Christmas decorations. (I will go "like" you on Facebook after posting this comment.) Thanks for the chance to win! This is such a super pretty washi tape colour combo: http://www.omiyage.ca/product/parisian-floral-washi-tape-triplets-mint# I would use it to dress up any scrapbooking page and make pretty packaging. I love stationary!! like papers and pens. We are going on vacation and i would love to send a letter back home to let everyone know how its going! 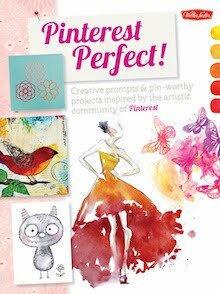 I'd use it on everything - it would make everything from post-its, to stationery to scrapbooking so much prettier! I follow Omiyage on Facebook. i would love these http://www.omiyage.ca/product/wooden-mini-clips-green wooden mini clips to create little Easter cards for my cousin's little girls. I would choose this washi tape: http://www.omiyage.ca/product/tulip-washi-tape-triplets-blue and I would put it on all my spring letters! Oh my Marisa the hardest part is picking out a link. After much to and fro - http://www.omiyage.ca/product/tulip-washi-tape-triplets-yellow What would I do with it? Thinking I'll make a card for the salon for my tween girls first venture into a nail salon for their birthday. Hmmm, what to pick? I think that this subtle lilac wash tape http://www.omiyage.ca/product/lilac-dots-mt-washi-tape would provide a cheerful addition to envelopes, letters and packages. It reminds me that the spring crocuses which must be blooming somewhere, just not here, as they'd be buried under the 6' snow piles. Love the purple striped bags (http://www.omiyage.ca/product/purple-striped-itty-bitty-bags) ... I'd use them for shower favours for my daughters wedding shower. Love all your products! It would be perfect for scrapbooking all our trips to the zoo! I love the Aqua Blue Striped Itty Bitty Bags. http://www.omiyage.ca/product/aqua-blue-striped-itty-bitty-bags I'd use them for sharing treats with friends! I love the "Sea Creatures" washi tape:http://www.omiyage.ca/product/sea-creatures-mt-washi-tape, because it gives a vintage touch to my cards or gift packages. And it can be used for both men and women. 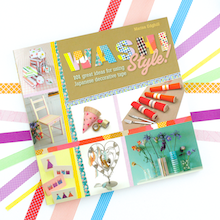 I love the Messages Washi tape here - http://www.omiyage.ca/product/messages-washi-tape-triplets - It would be great for cards and gifts and tons of other fun crafts. I love love these washi tapes! http://www.omiyage.ca/product/tulip-washi-tape-triplets-blue I would use them to adorn my Etsy packages and for pretty cards! I am addicted to washi lately, particularly soft florals. I love this set http://www.omiyage.ca/product/washi-tape-cuties-vintage-floral to contrast with the more typical solids or chevrons! Would look great on some spring-themed layouts I am working on right now! I'm really loving these tulip washi triplets! I love the bitty bags - my favorite are the Notebook Itty Bitty bags, http://www.omiyage.ca/product/notebook-itty-bitty-bags-set-of-10 perfect for love notes in a lunch box, with a little treat inside. 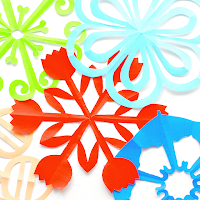 I would use them to make flag closures on the cello bags covering my Easter cookie pops! I liked you on Facebook...how did I not like you before!!! I liked omiyage on facebook! I pinned my favourite washi tape - lily of the valley. I use it on cards and bags!! Just love the bright colours!! Check it out! Absolutely gorgeous! I love it all! The varigated purple hue tape is my favourite. I think I purchased the last three rolls! As I venture into a new and terribly boring diet, I find I am very attracted to this particular washi tape http://www.omiyage.ca/product/patisserie-washi-tape-set because ... well... it's adorable, and also very tasty looking! 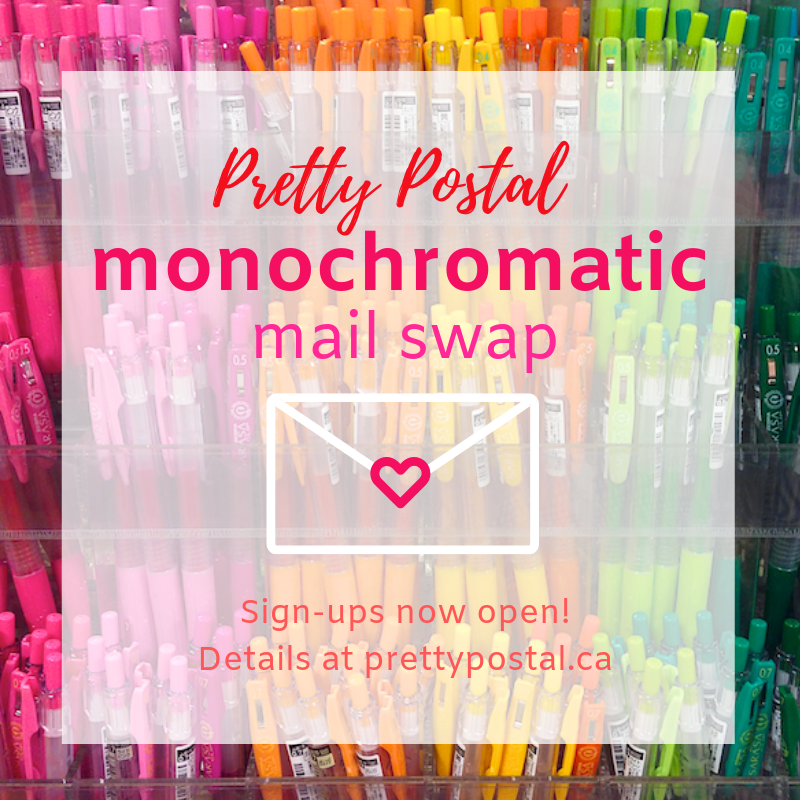 I'd love to decorate my letters to my pen pals with this! I love the hot pink chevron itty bitty bags :) so cute! Pinned your Vintage Button Washi Tape Set - Purple to my Pinterest Wall. Followed you on facebook as well! I use them for making washi tape stickers with my son. Last week me made an Eiffel Tower shaped sticker. I send out a bunch of mail every year, so creative and cute letter sets are always fantastic. 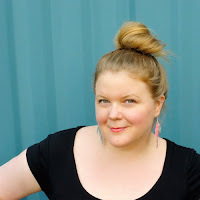 I 'need' so many of your lovely products but particularly love the collage coral/gold and aqua/silver washi tape along with all of your cute itty bitty bags. It's so hard to choose. I love snail mail so this coffret du couturier letter set http://www.omiyage.ca/product/coffret-du-couturier-letter-set-flower really appeals to me! I would love to use this twine to brighten up my shop packaging and make my customers' orders just a little bit more special! Not to mention all the cute paper bags in your shop! Also added you on Facebook! Always love Omiyage Glitter tapes http://www.omiyage.ca/category/glitter-tape, as it's really hard to find it in Malaysia, been searching for so long! 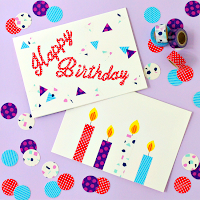 And its really suitable on craft and cards making, specially for the occasion of birthday and xmas cards/envelope decorating, it makes the cards bright and cute! I love the floral washi tape triplets http://www.omiyage.ca/product/rose-washi-tape-triplets-blue because it is very Cath-Kidston. I love the letter sets! Especially the Coffret du Couturier Letter Set - Check. 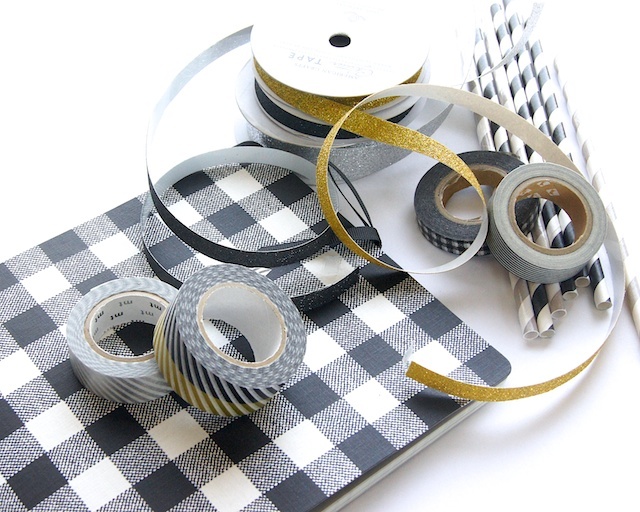 i love the bows washi tapes http://www.omiyage.ca/product/bows-mt-washi-tape i'll use them to decorate my daily planner! I always love the origami paper. I have a huge weakness for it. 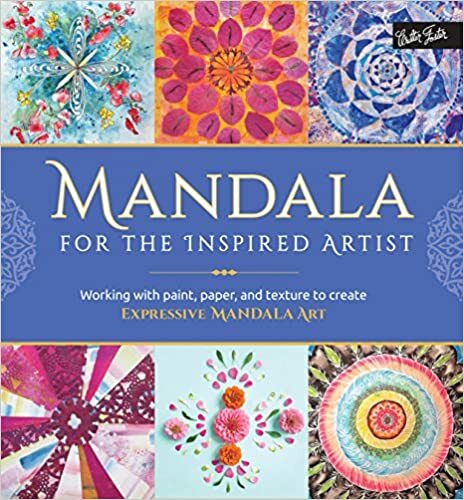 I just love sitting down and making something out of beautiful paper. You guys just have some awesome paper to fold from.